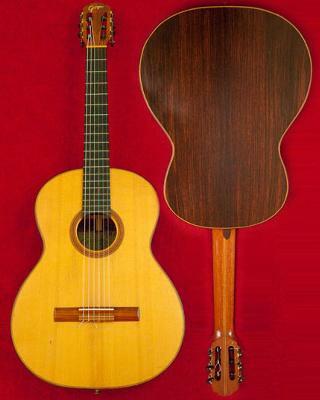 Classical crossover guitar hand built in approximately 1971 By the Goya Guitar Company in Sweden. Back and side tone woods of rosewood, with a spruce top. 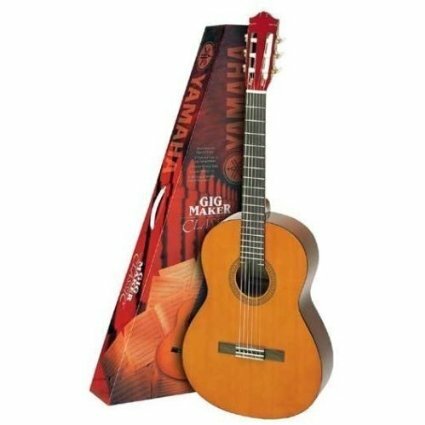 This guitar is equally suited to classical, modern, or pop music. Easy to play. Used for club and concert performances. Microphones well with an even solid tone. Play sitting, or standing while using its end pin with a neck strap. Model GG-45. Serial # 2738. While this guitar is in truly excellent playing condition, there are cosmetic signs of wear that give it character. Fingernail scratches are in the top. Also a small hole in the side was expertly repaired with rosewood of matching grain and color. It has the sound of a more expensive instrument. Original hard case included. $1,700 through PayPal. Shipped when funds clear in PayPal. Buyer pays PayPal fee, shipping and full insurance. 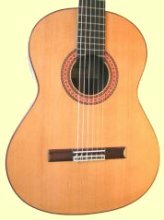 Return shipping accepted up to 3 days after buyer receives guitar. Buyer pays return shipping. Buyer must contact seller prior to return to receive return approval. Contact information enclosed in shipment. The Goya is sold. Thank you for your interest. 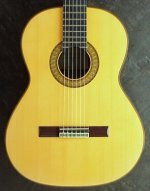 The Classical Concert Guitar William Del Pilar Jr 1994 is still for sale. Is the goya still for sale? ok, strange it´s my junkmail account...try mch.larsson@gmail.com instead..
Is it possible to get a few more photos? you can contact me at rehris_solerako@hotmail.com. 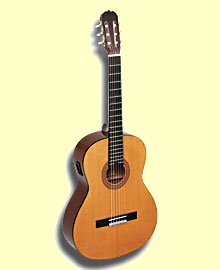 Yes, international is OK if you pay all shipping, insurance, and PayPal, and, if a return is needed, you pay the same for a return of the guitar shipped within 3 business days of your receiving the guitar. Is it still for sale? would you consider an international order? Yes it is for sale. I need your email address. Is this guitar still for sale? email me please. PRICE REDUCED TO $575 with free shippin USA, PayPal. Several hairline cracks in top. sound excellent.